⚡ Learn about the possible medical uses of psychedelics like LSD, psilocybin and Ayahuasca. 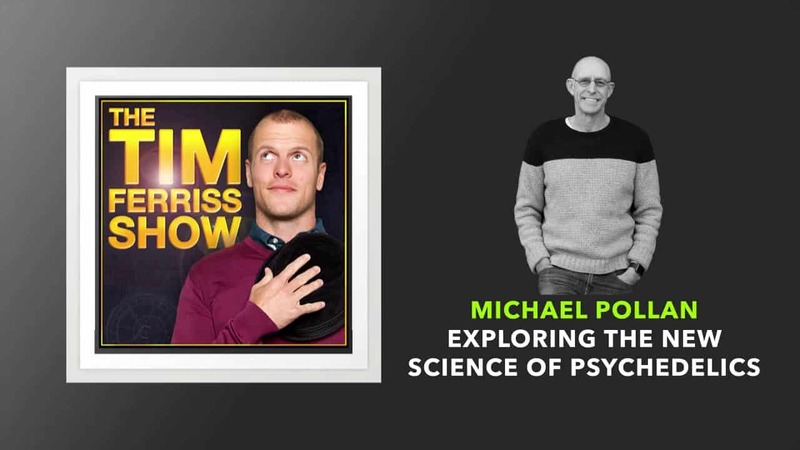 Although I hadn’t listened to a Tim Ferriss podcast for a while, I had no doubt that this one would be on point — I’ve read some of Michael Pollan’s books on food and he really does his research. Michael Pollan has recently released a new book on psychedelics — LSD, psilocybin, Ayahuasca and 5-MeO-DMT — and the gist of the podcast is that the current research on their medical use is really, really interesting. Early trials have shown great results in treating anxiety, depression and addiction — further trials are on the way. Pollan talks in detail about the trials and about his own thoughts and experience (yes, he tripped as part of his research). Want more? 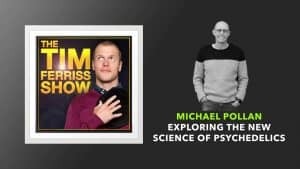 Other great Tim Ferriss podcasts can be found here.